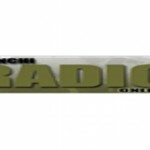 Jsinchi Radio is live broadcasting from the USA. The radio was created with one aim to compensate the radio portfolio in a broader manner. 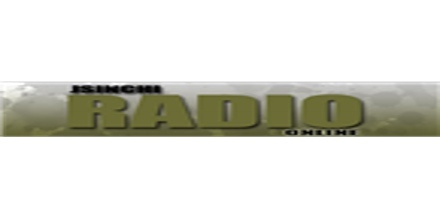 Jsinchi Radio wants to increase their radio’s musical portfolio to a vast collection one because by having a good collection of music they can and will be able to provide more and more listener oriented programs Jsinchi Radio.